When it comes to booking your car in for Porsche servicing in London, are you sure you are going to the right place? As a Porsche owner you are sure to understand the importance of having a true professional handle all services and repairs your car requires, so when it comes to an annual or scheduled Porsche service in London, why would you go anywhere else? What type of service you looking for – Are you after a full service on every part of your car or will a quicker service do the trick? Where you will take your Porsche – Are you taking your car to the best people for the job? Is the garage a specialist Porsche garage? 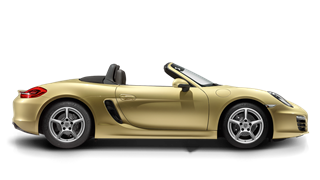 Your budget – Will the garage you are taking your Porsche to carry out the service at a competitive and affordable cost? 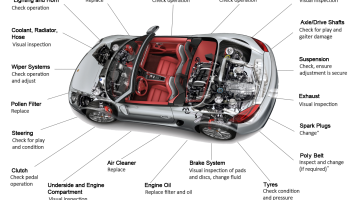 Luckily, when you bring your car to 911 SBD for Porsche servicing in London, you know you are not only bringing it to experienced mechanics, but you will also get the very best service at the very best price. If you are unsure as to what type of service your car needs, we are more than happy to offer some suggestions. We can assess your Porsche model and the condition it is in and help you decide on the type of Porsche service that will be best; but remember, whether you choose a major or minor service, the same great service is guaranteed. 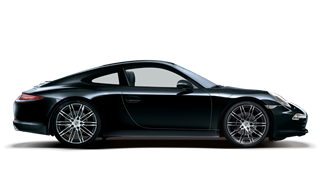 Book your car in today for Porsche servicing in London. At 911 SBD we always try to offer appointments that fit around your day, and we complete them in the quickest time we can to make sure you are not without your car for any longer than necessary. Contact us today online, via telephone or pop in and see us to book your Porsche service today.